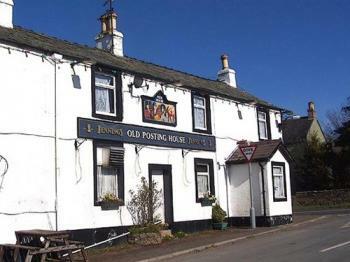 A 400-year-old coaching inn just 3.6 miles from Cockermouth, the Old Posting House offers traditional bed and breakfast accommodation views of the Fells free Wi-Fi and free on-site parking. At Rickerby Grange Country House, a warm welcome is extended to all: single occupancy, couples and families, and including walkers and cyclists. By prior arrangement, even the family dog is welcome. Situated in the village of Portinscale in the Lake District, this Grade II listed Georgian house offers stylish en suite rooms, locally sourced food and stunning views towards Skiddaw.